There’s always that first time one rides in BRT buses, howbeit, one had better do well for oneself by asking those who know how it operates for directions so one is not named a nuisance. There was this guy I met in the bus. 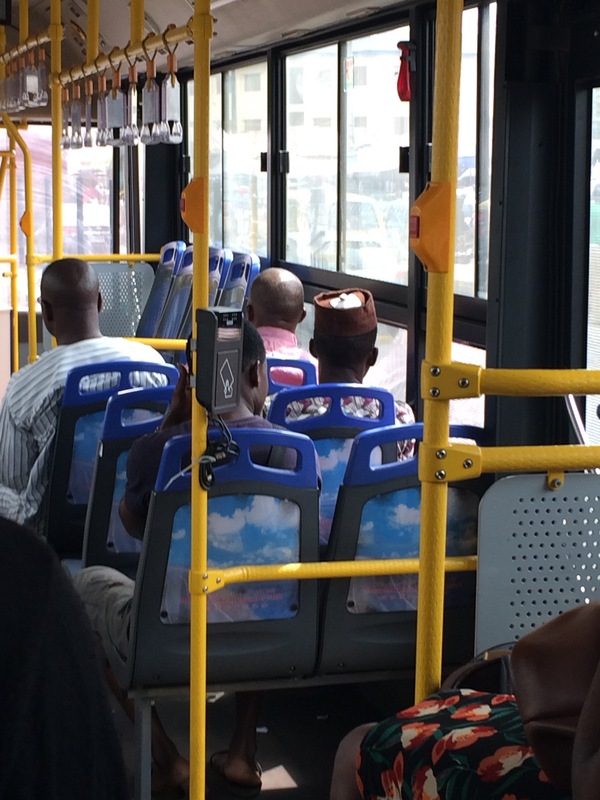 Apparently, he was just taking the BRT bus plying Ikorodu road for the first time. Since he didn’t know where he was going, he was wise enough to ask his fellow passenger(a lady seated next to him). 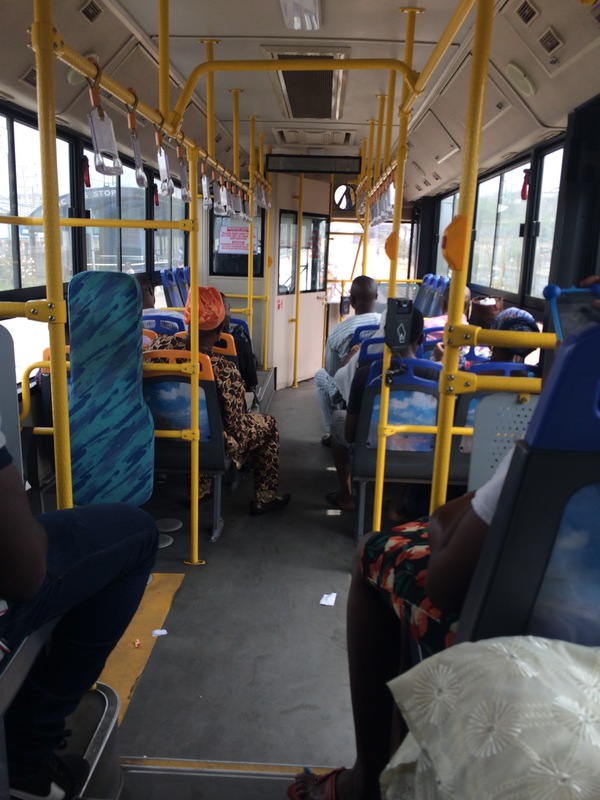 Some of us only got interested in the conversation between the lady and the guy in question when she told him to stand from his seat at the back to position himself on a seat beside the door so he can notify the driver he was alighting. We immediately chipped in one after the other that the man need not bother because there are bells he can press to notify the driver when it’s time to alight at any bus stop. I sensed that the lady might not even be aware of this fact, so I turned to her and asked if she knew about the bell. She shook her head! “I drop at Ikorodu (last bus stop) so I don’t know there is a bell’. ‘No wonder’! I concluded. 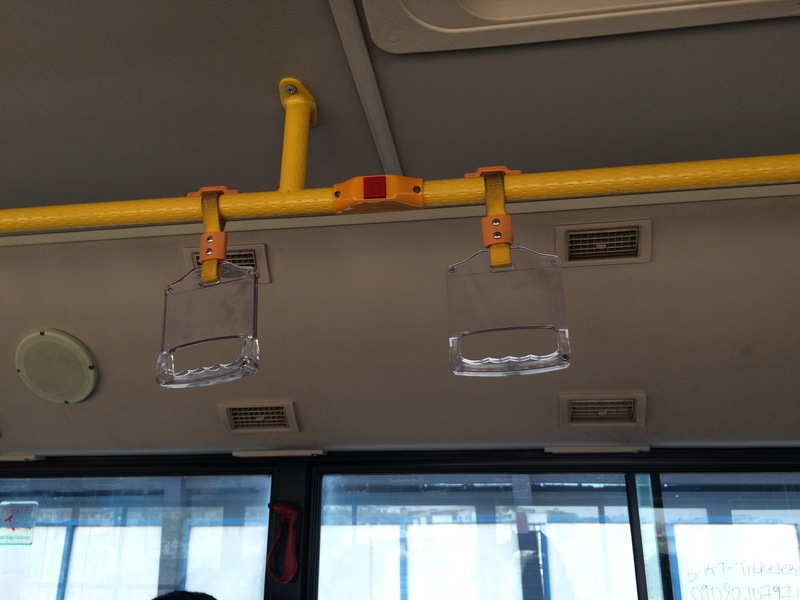 I, at my earliest stage of riding in the BRT also never knew there were bells, I just got curious about how the driver get to know when it was time for people to alight, until I found it out! You only are ignorant once in a particular thing except you choose that to be your reality!!! So if you didn’t know there are factory fitted devices to ease the stress of calling out to the driver when you’re almost at your bus stop, this is an exposé!